Welcome to the future of cold chain logistics. 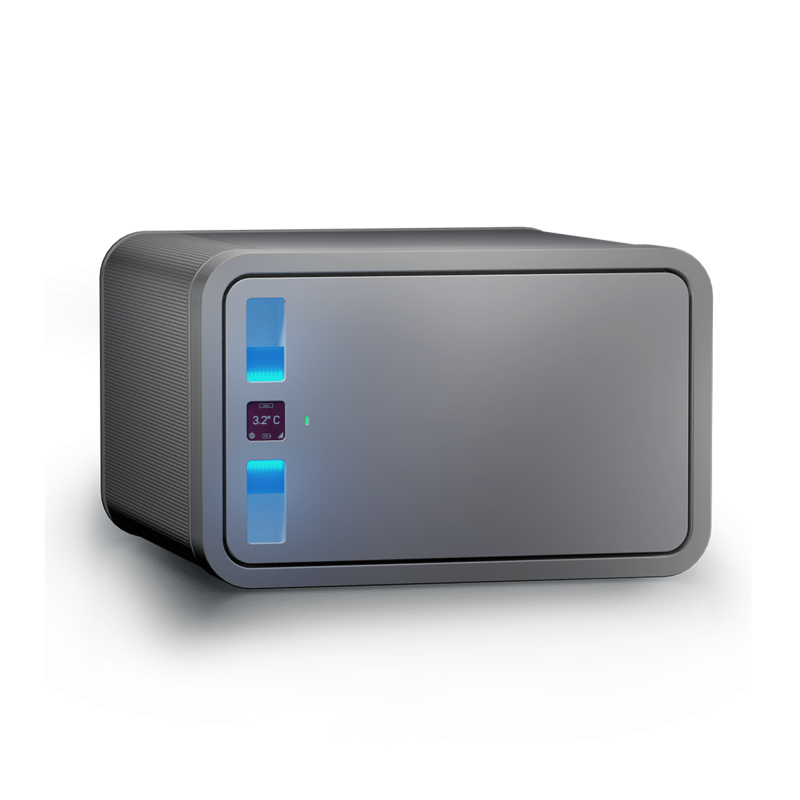 Experience the world’s most advanced thermo solution – NelumBox. 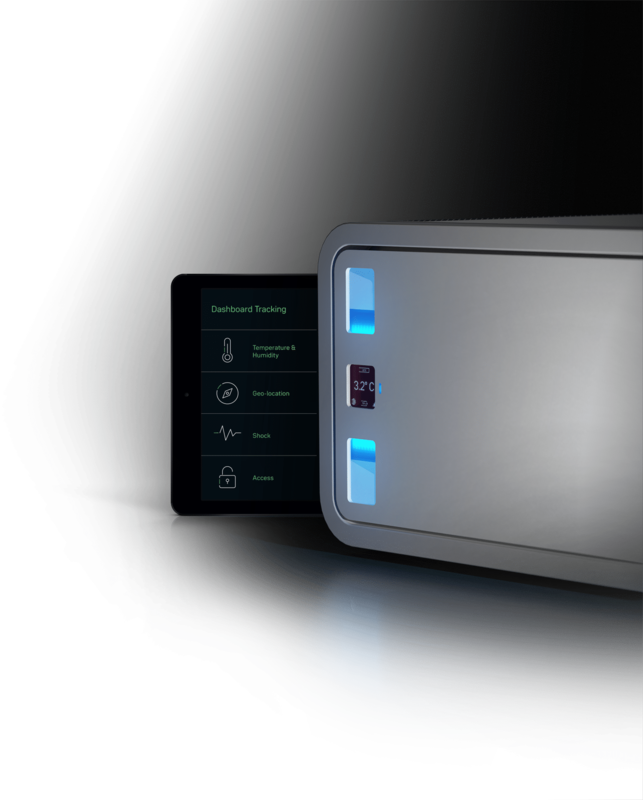 NelumBox is the first active cold chain solution capable of cooling and heating. 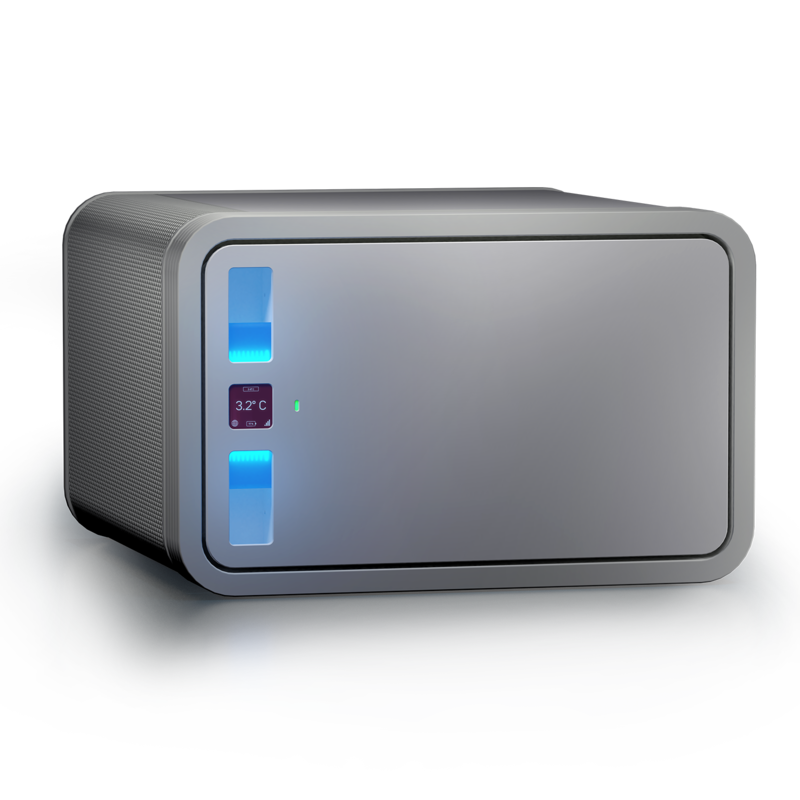 Use NelumBox as a secure and convenient stationary pharmaceutical fridge in laboratories, hospitals or at home. 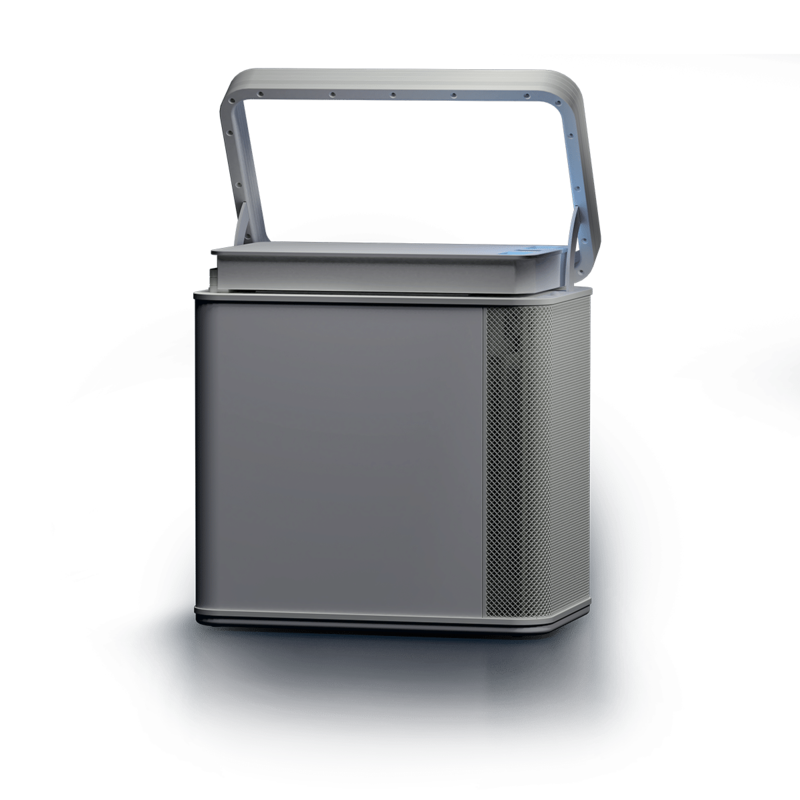 Even in the event of an electrical blackout NelumBox keeps running to protect your high value goods. With its hinged handle, NelumBox is the perfect fit for mobile usage. 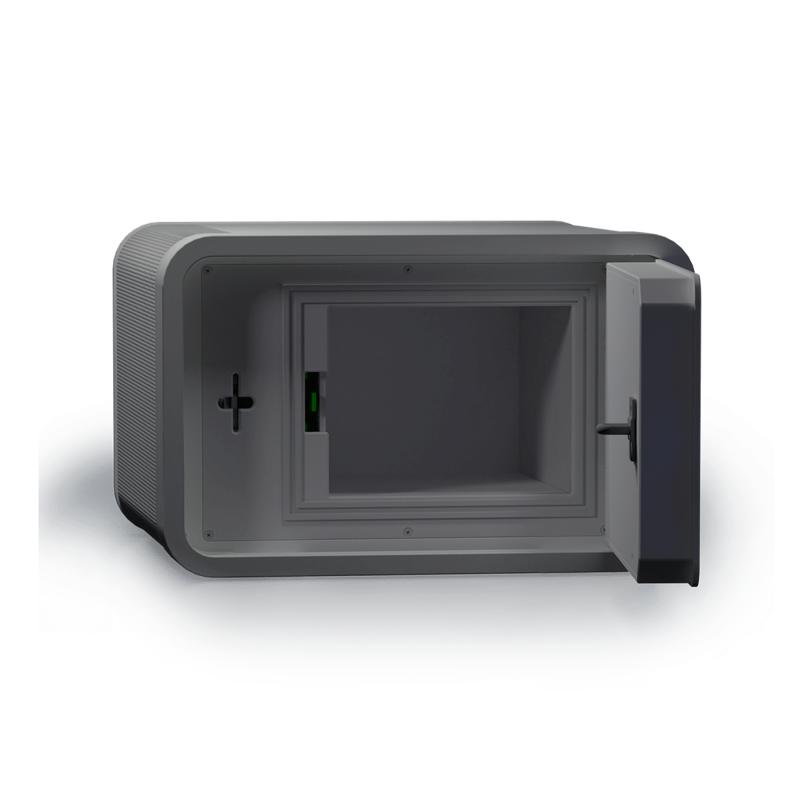 With a runtime of up to 36 hours on batteries NelumBox is used in multiple occasions to ensure any save and secure shipment of high value temperature sensitive goods. 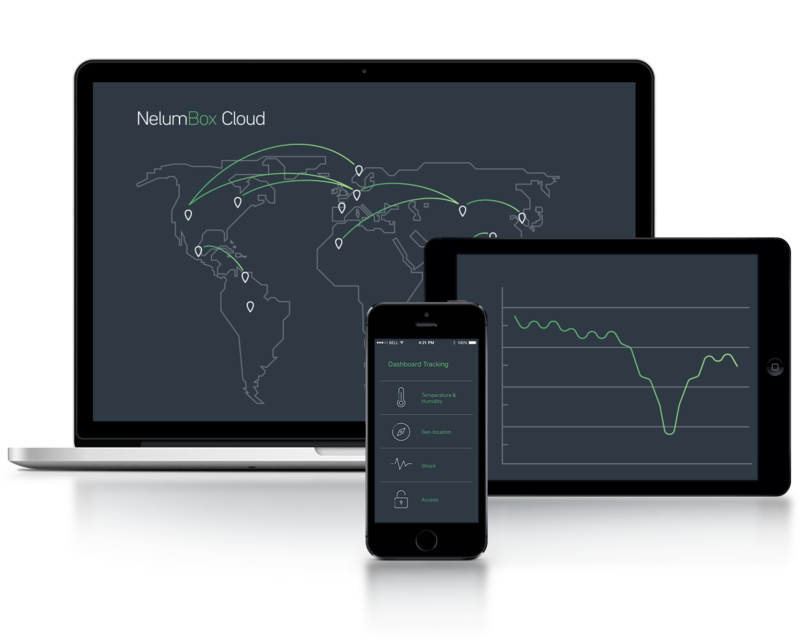 NelumBox runs on two Lithium-Ion Batteries that can be exchanged seamlessly. 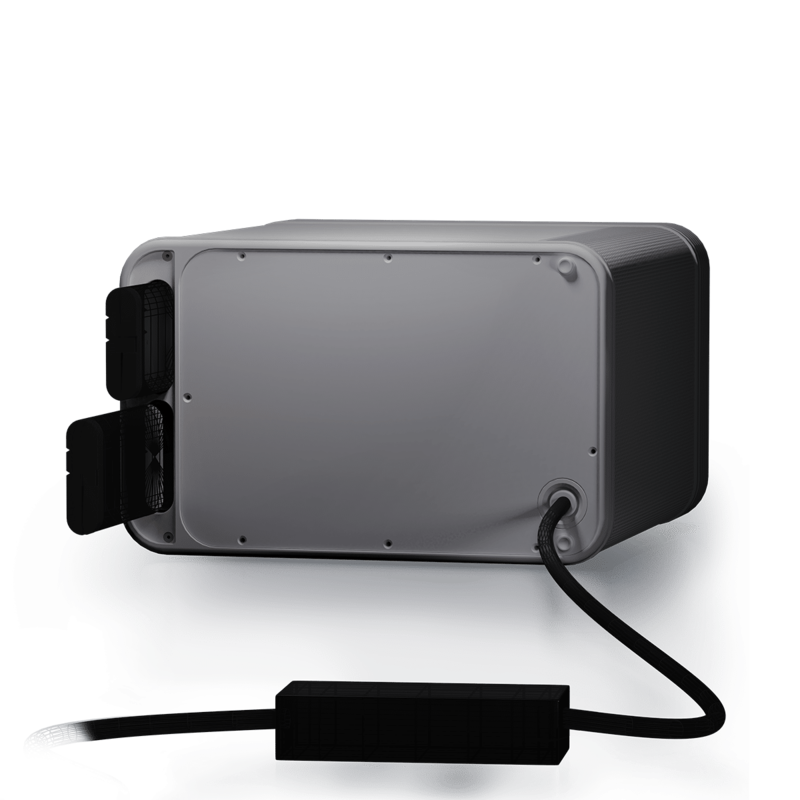 You can run and recharge NelumBox on any power connection, even in your car. 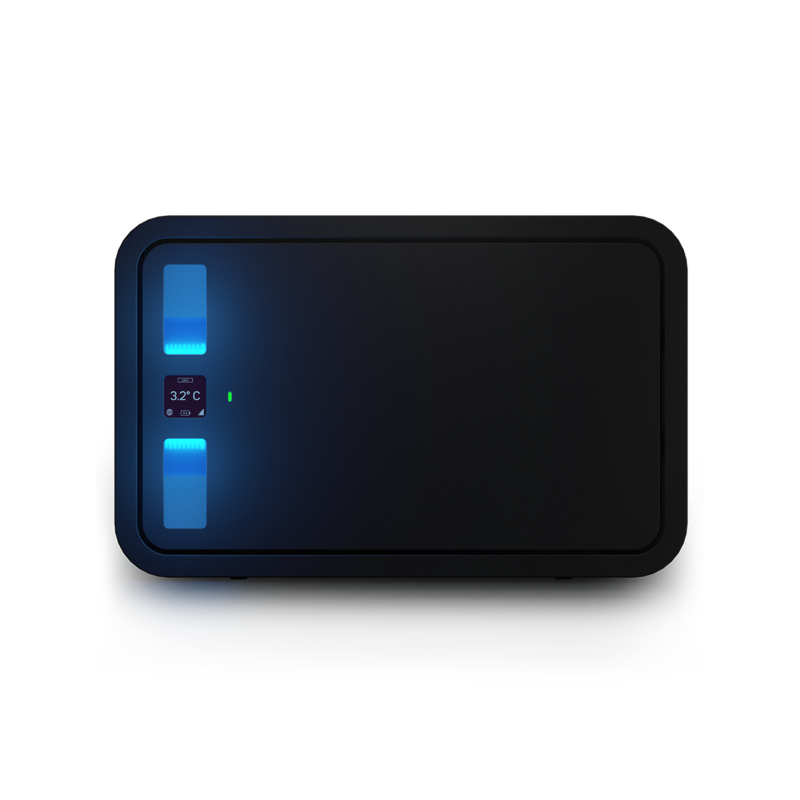 The batteries can also be charged by external docking station. Furthermore NelumBox is fully IATA conform. Always keep the temperature, GPS and GSM signal in sight. 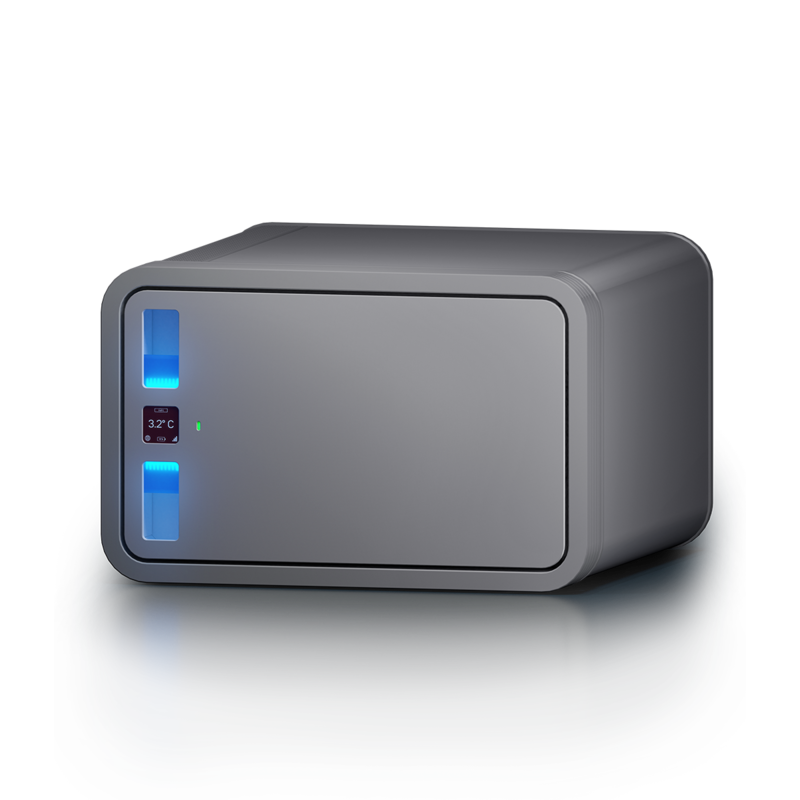 Conveniently change NelumBox to flight mode and set predefined temperature ranges by simply clicking the lock buttons. Grant access only to the most trustworthy people through a RFID lock. 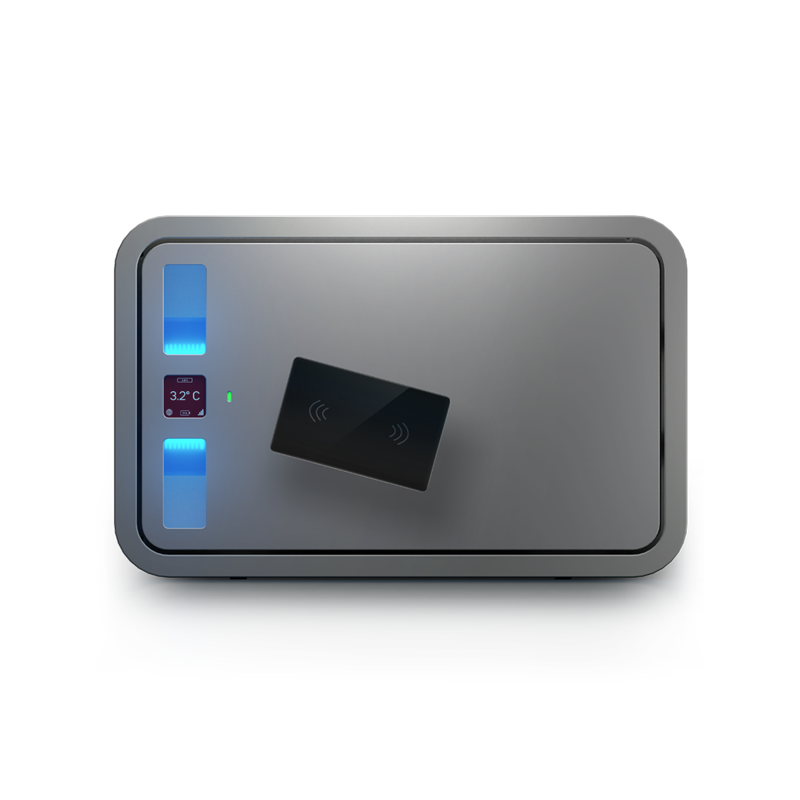 Get your personalized RFID card or token from Tec4med or use your existing ones. Smoothly exchange the pre-calibrated NIST traceable temperature sensor within seconds. NelumBox interior is build out of highly sterile materials, therefore it is easy to clean and disinfect. Always keep your precious cargo in sight with pleasant internal ambient lighting.